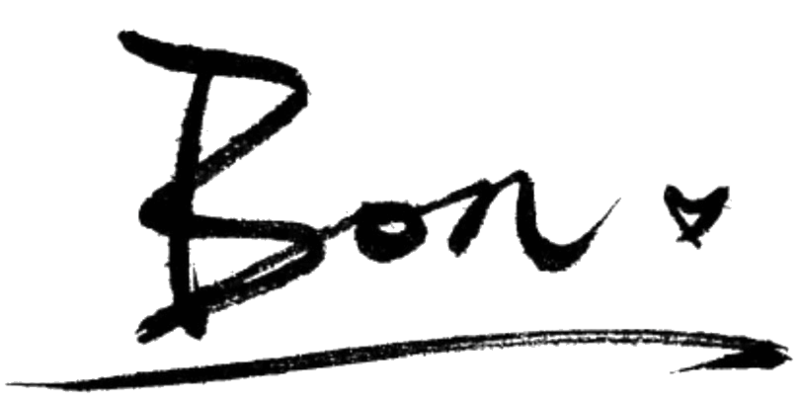 Today I reload my domain: bonxg.me as a new website! The content of it mainly is about game engine architecture. In case of time, I could not update the post instantly. If I am more free in the future, I will create more channel to share my knowledge with you all. Not only gameengine but also NLP and so on. In the main website: Bonxg.com. I will keep it GEEEEEEEEK , as i like geek.